Ladies Primal Wear Tour de Cure Short features 9-panel construction, Italian made Chamois and an 9.5" inseam. 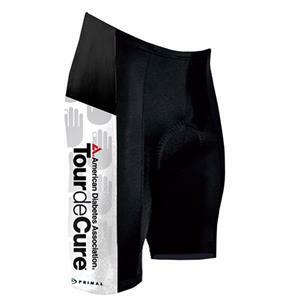 Custom-designed Tour de Cure Short features 9-panel construction, Italian made Chamois and an 9.5" inseam. Made by Primal Wear.